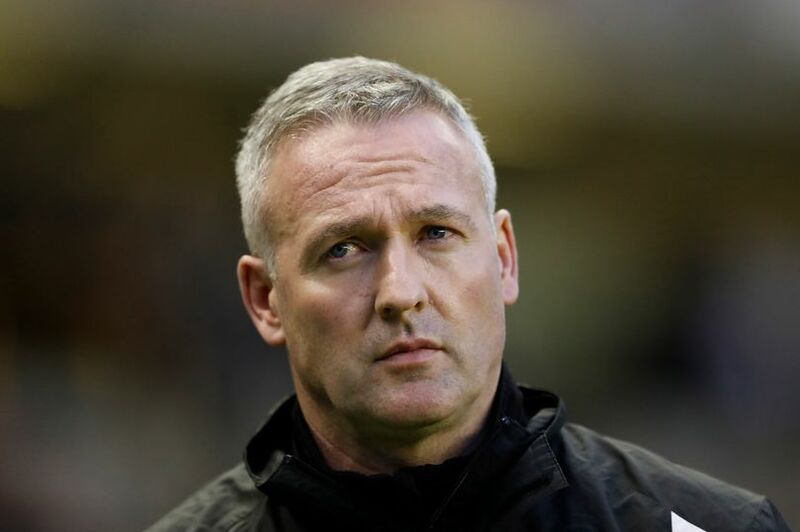 Lambert said Celtic and Rangers football clubs fed the national team for years. He said the decision makers did not think of the long term impact on the national team, the league and Glasgow as a city. He insists that it was wrong to demote them three leagues. The Gers finished in the second spot that season in the Premiership but 25 out of the 30 Scottish teams asked that they be pulled three leagues down after it was revealed that they were £134 million in debt. In their absence, Celtic ran away with five league titles as the competition was skewed in their favour. Even when Rangers returned to the top flight last term, they could not compete against Celtic who finished a whopping 39 points ahead as they won their sixth straight title. On the league as a whole, BSkyB and ESPN reneged on television deals worth £80 million. Scottish football suffered financial blows as a result. Gers fans like subtracting the five league titles, won in their absence, from the total won by the Hoops.